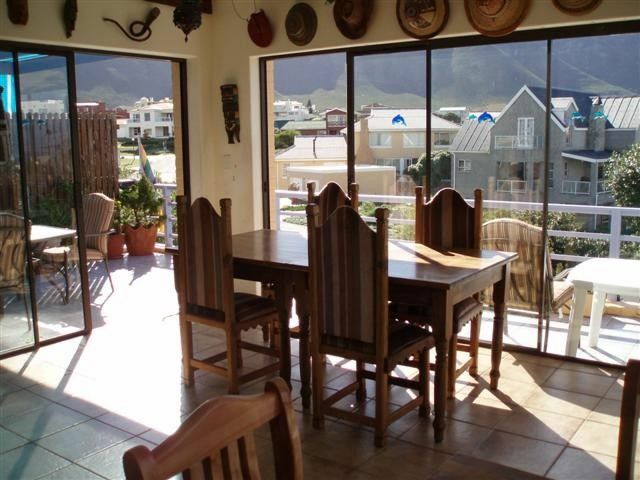 Die Seemeeue was established in 1998 and is a cosy and homely accommodation, well known for its panoramic views over the ocean and mountains. 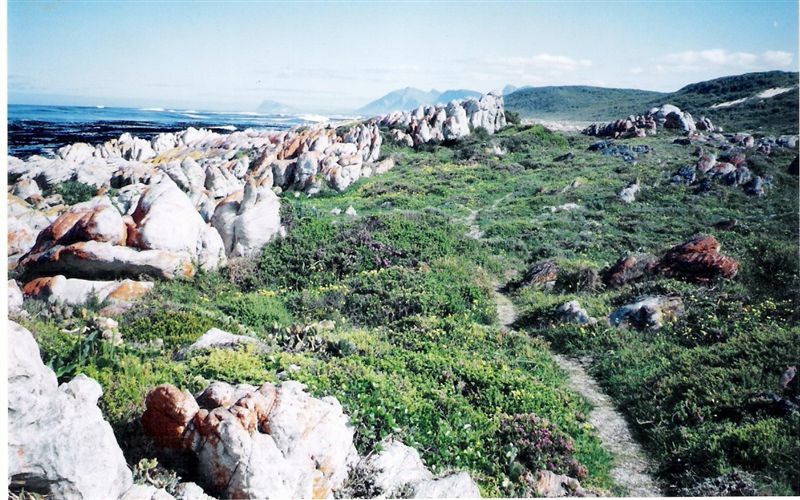 Die Seemeeue is in Vermont, a hilly, picturesque and quiet suburb of Hermanus, 8 km from centre Hermanus. There is no traffic noise here, just the sound of the ocean and the singing of birds.<br /><br />This small establishment offers a microwave, crockery and cutlery, coffee/tea facilities and braai facilities for self-catering purposes.<br /><br />We are on walking distance from cliff-paths, beaches, coastal nature reserves of unspoiled beauty and only 10 minutes away from the town of Hermanus.<br /><br />Relax in our intimate subtropical garden and enjoy the sun-drenched swimming pool or take a nap in the hammock.<br /><br />Well trained and well behaving doggies are welcome.<br /><br />Regret, no children under 13 years old.<br /><br />Ajax, your charming South African host will give you a warm welcome. "The place is neat and tidy. Lovely view of the ocean and mountain. 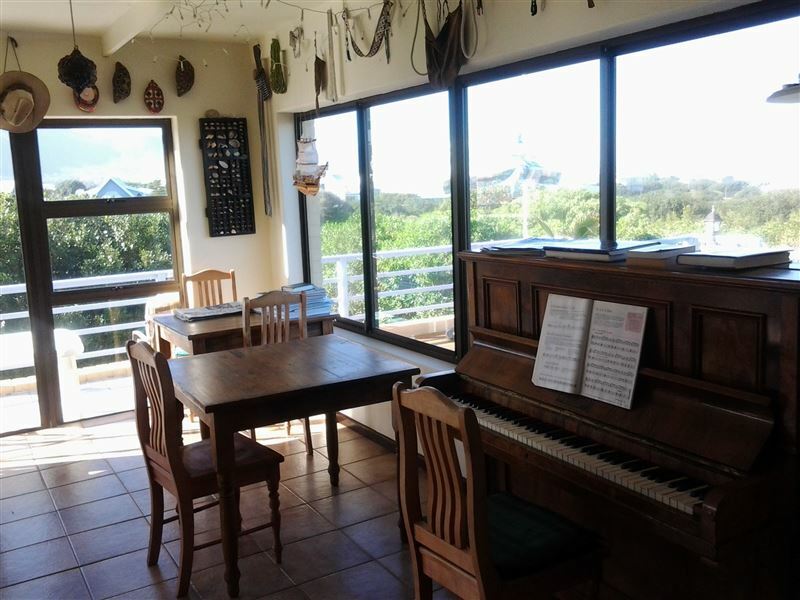 The owner is very friendly and i enjoyed my stay to the fullest"
"Absolutely perfect, both Paul &amp; Memory and their darling baby were amazing, wld go back in a heartbeat thanks u"
"We stay in the ground floor, so we missed the ocean view. 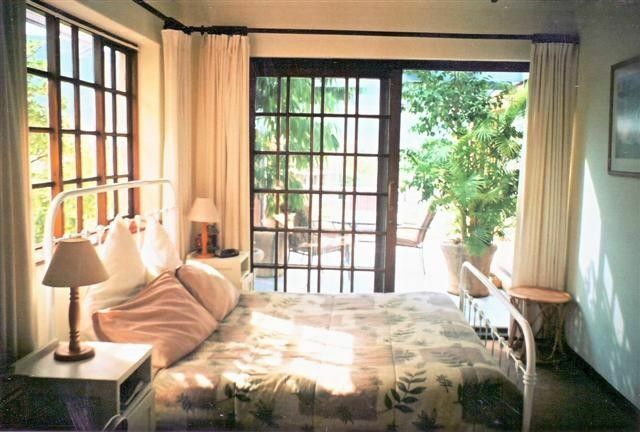 The room and the interior was lovely but old.For Longsleepers it&apos;s to loud, because you here every step in the first floor and also themorning activities.Although we enjoy our stay there and and also Peter, the housekeeper, and his Manager Ajax, are very friendly. They invite us for a silvester braai and we enjoy it. RegardsSonja &amp; Stefan"
"We throughly enjoyed the hospitality of the host. I would recommend the guest house in a heart beat!" 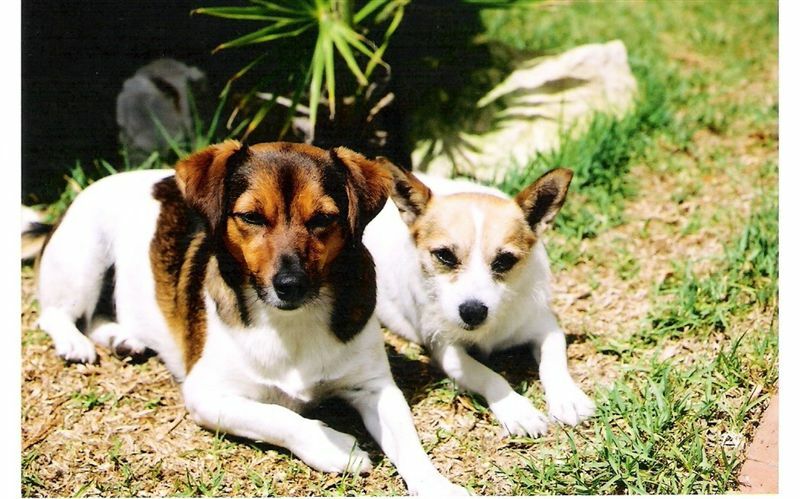 "Peter and Ajax were very welcoming from the very beginning. They go out of their way to make Die Seemeeue your home when on holiday. 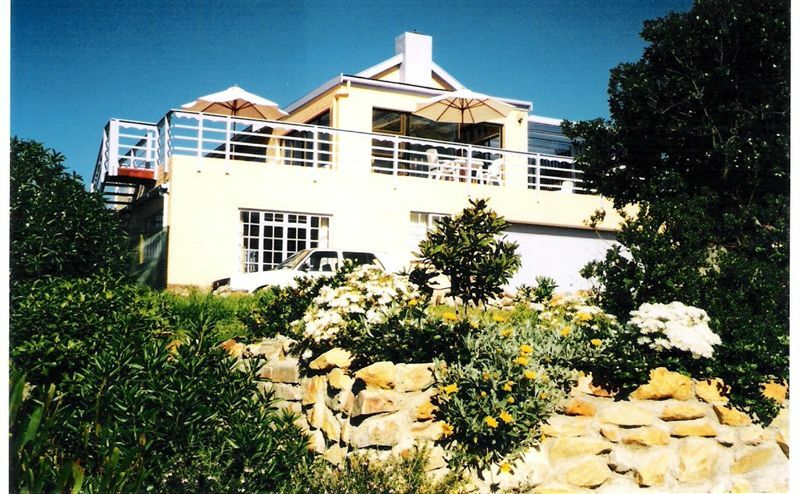 The views and garden are beautiful for great weather and the house was equipped to cater for even the rainy days with the indoor braai facilities.I had a great time in Vermont and would recommend it to anyone really." "Nice room with a great view from the balcony. Friendly and kind host. But please note it has a communal kitchen, shared by every one staying there. Bear that in mind if you want privacy." "I really enjoyed my stay at the Seemeeue it was like a home away from home, the host really made us feeling special and he is so helpful with everything. 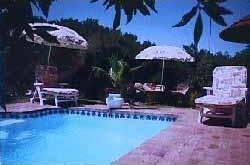 ..thank you so much for a wonderful weekend I really will recommend this place to my friends." "We have had a pleasant stay." "Dit verblijf mag geen zelfcatering heten: de keuken was een grote kast met minimale inrichting.Inrichting van de kamer was ook minimalistisch.De eigenaren geven je het gevoel dat je heel welkom bent." "You have a room in the mans house. It is very much communal. 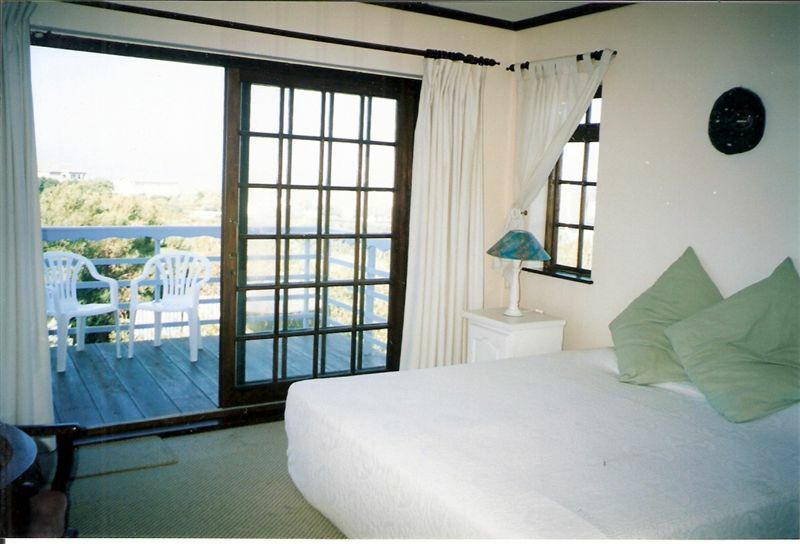 The room and bathroom is neat though and has a beautiful outflow onto a balcony with beautiful views.It is advertised as a bed and breakfast, but no breakfast was served."